Find your dream listing now! Kristin has acted as our broker in three separate transactions. She is, simply, the BEST! Competence, attention to detail, perseverance, excellent judgment and sound advice are the staples of her skills! She is a forward thinking, creative and very hard working real estate broker. We would not hesitate in recommending her to any buyer or seller in Naples. She is also a lovely person! 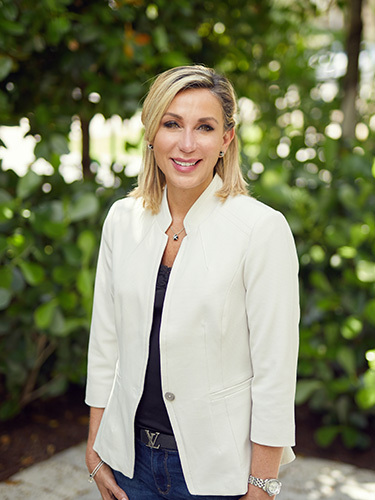 Kristin Cavella-Whorrall has the knowledge and experience that you deserve from a REALTOR® and can provide the personal attention and client services necessary when making important decisions like the buying and selling of real estate. Expect a professional partner that truly values your success and satisfaction – Kristin strives to always be there for her clients and goes above and beyond in order to exceed your expectations. You can feel confident that she will address your questions with absolute honesty, present effective solutions to your concerns and only provide advice and guidance that looks out for your best interests.